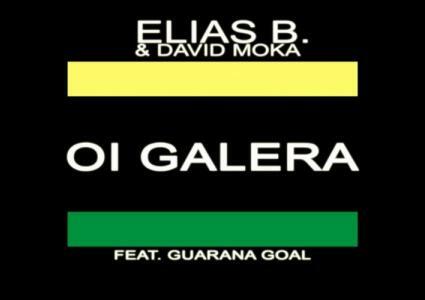 Episodes tagged: guarana goal - Elias B. Official Podcast, Listen to the Elias B Podcast ! 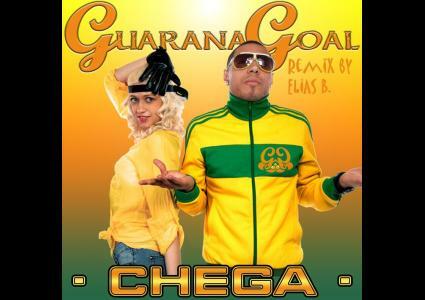 Episodes tagged with: "guarana goal"